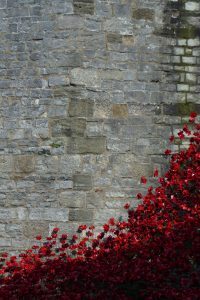 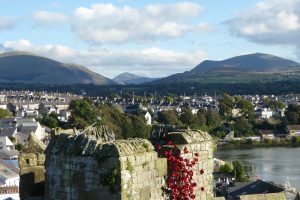 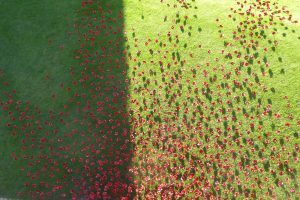 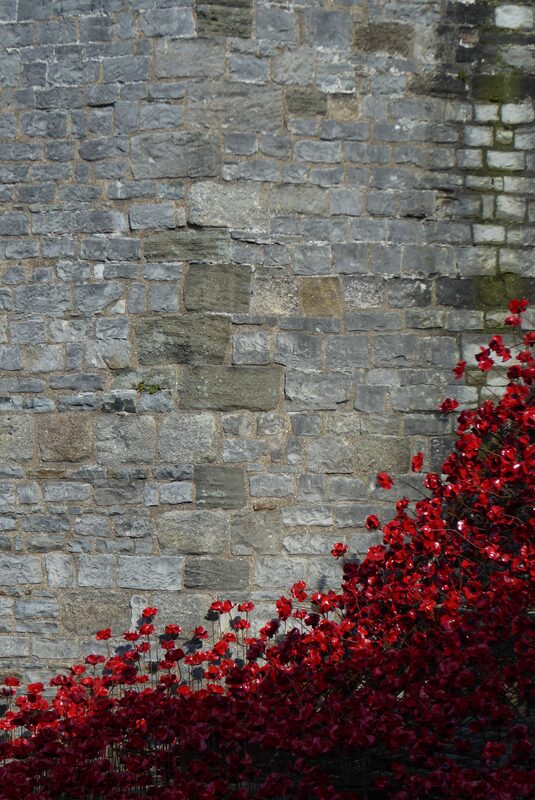 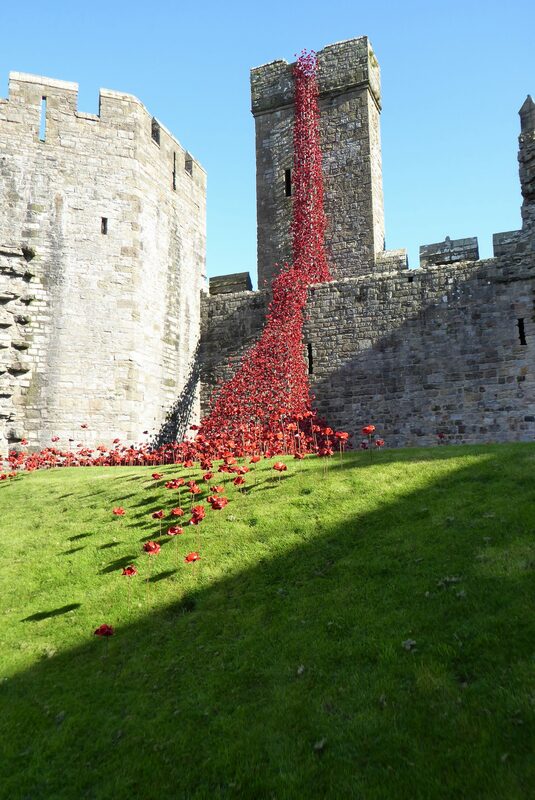 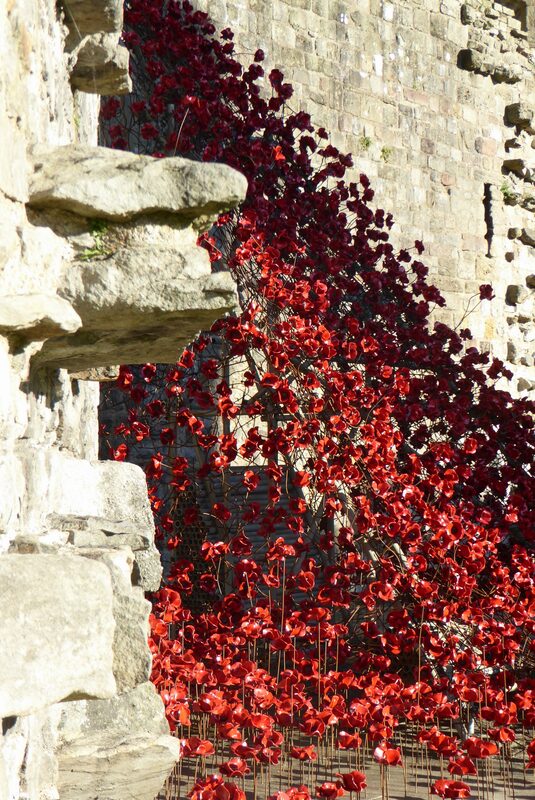 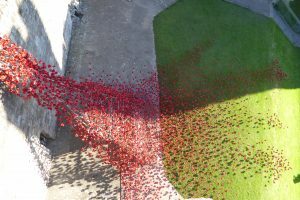 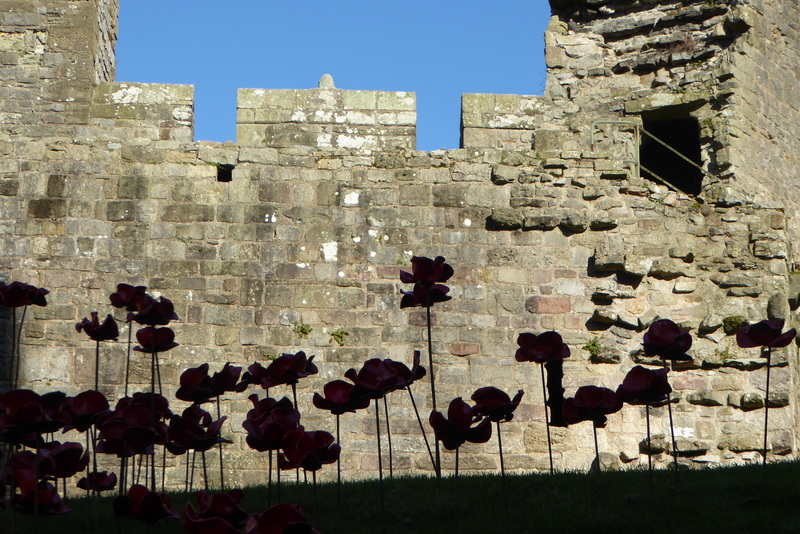 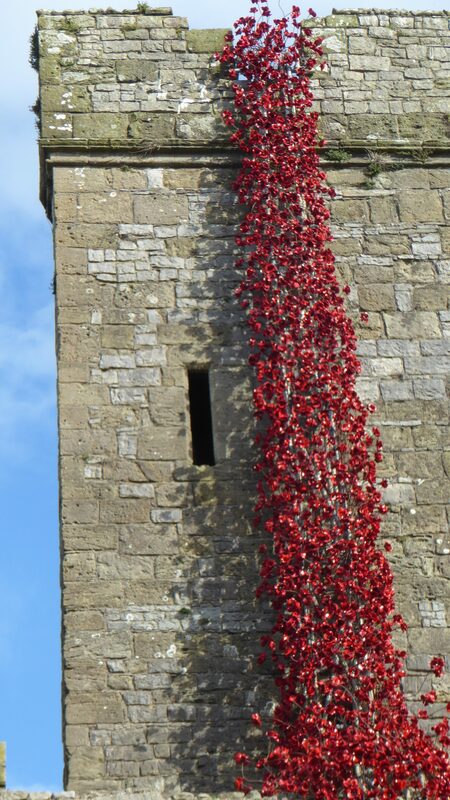 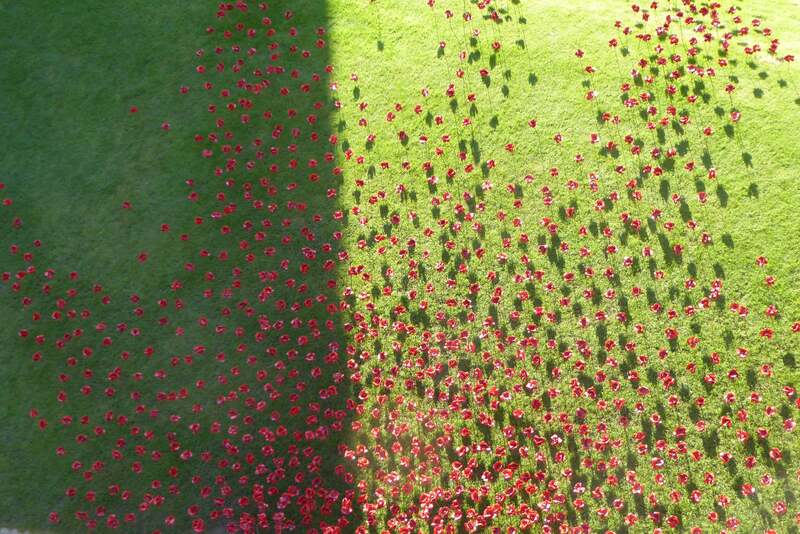 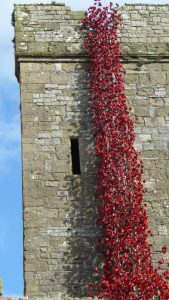 The final Poppies installation of the year has just opened in the spectacular setting of Caernarfon castle in North Wales. The home of the Welch Fusiliers Museum and currently showing the Welsh Book of remembrance it is location steeped in history and meaning. 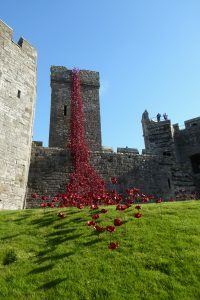 In a moving opening address, representatives of Wales for Peace read a selection of poems exploring both the human cost of the war then, featuring striking images of blood red poppies and thin metal wires, and also modern poems questioning how do we bring peace now, how do we respond to events in Syria and beyond ? 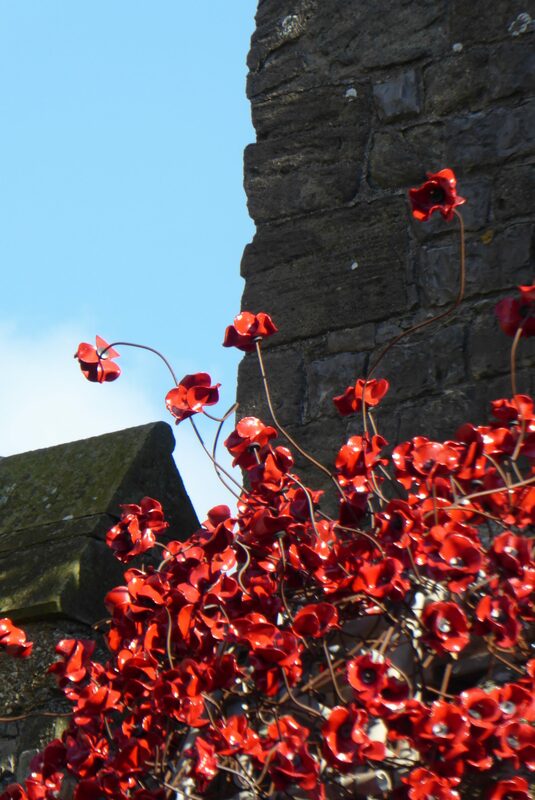 It was really humbling to hear how the Poppies sculpture can be read in relation to the current need for peace and the seemingly ceaseless waste of human life that we are in danger of become numbed to. 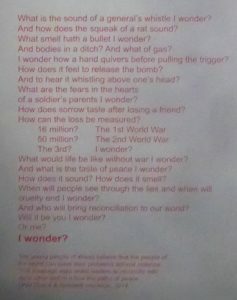 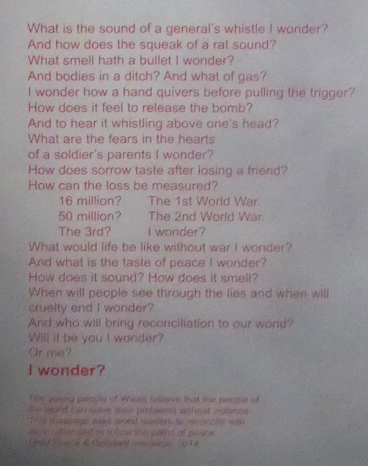 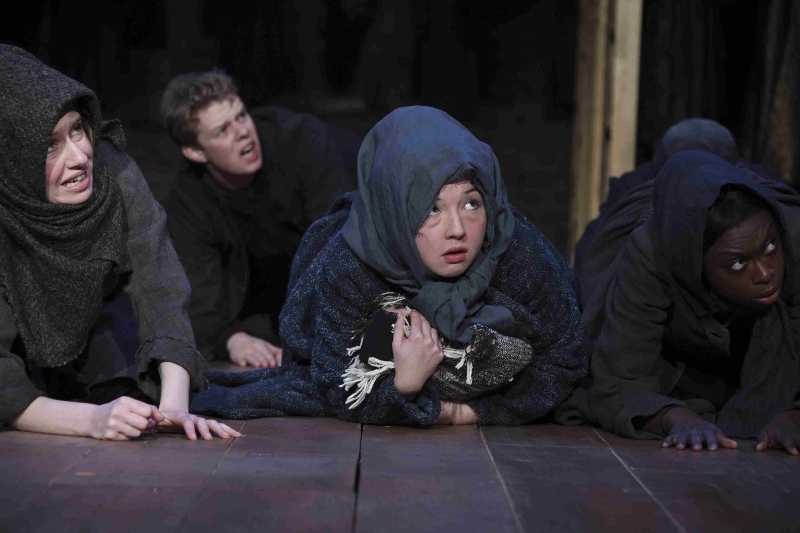 The poem ‘i wonder’ written by the young people of wales is featured below.